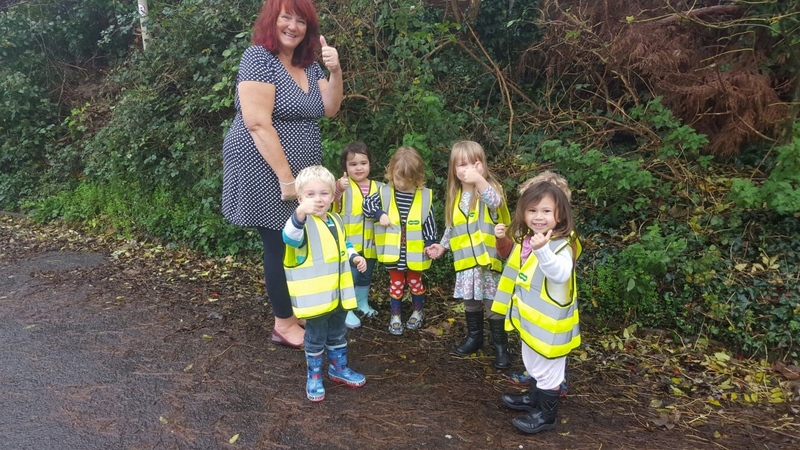 Following a donation from Specsavers in Gosport, the First Hardway Rainbows and Hillside Tots Childminder group can now stay visible on the roads. The store gave away high-visibility vests to both groups to promote road safety in the community. Nick Stern, rainbow leader of the First Hardway Rainbows says: "We're delighted our rainbows can now be visible when they're on outings with us. We go on a lot of trips and it's important for us to ensure their safety at all times. My daughter’s friend, Grayce Finch who works at Specsavers Gosport organised the donation through the store so we'd like to thank her and the store for this generous donation."